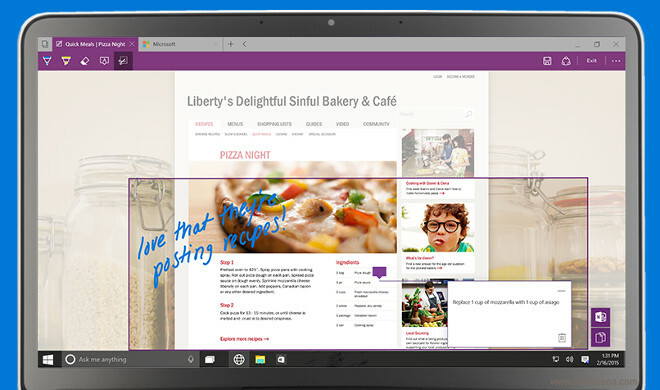 One of the highlights of Microsoft’s Windows 10 event today was Project Spartan, the software giant’s next generation Web browser. This will be built into Windows 10, and according to company execs you can expect to see it both on the desktop version of the OS as well as on mobile devices. 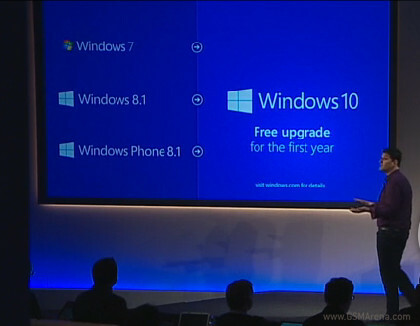 At its Windows 10-related “briefing” today, Microsoft has just announced some very good news for those of you who are running an older version of its desktop OS – be that Windows 8.1, or even Windows 7, believe it or not. Sure, by now even the HTC One (M8) is getting pretty old, but on the other hand this is a pretty sweet deal. 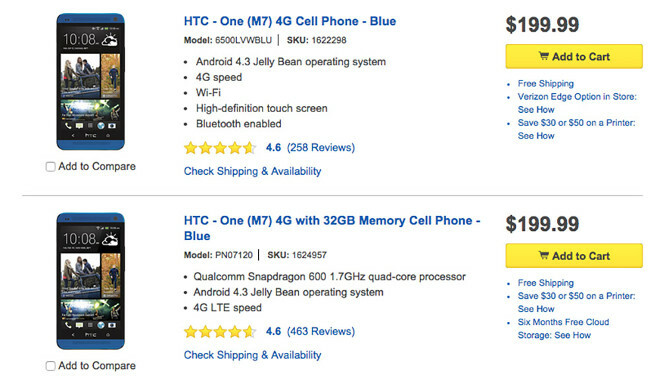 Best Buy has decided to drastically cut the price of its blue, contract-free units of the original HTC One, also known as One (M7). 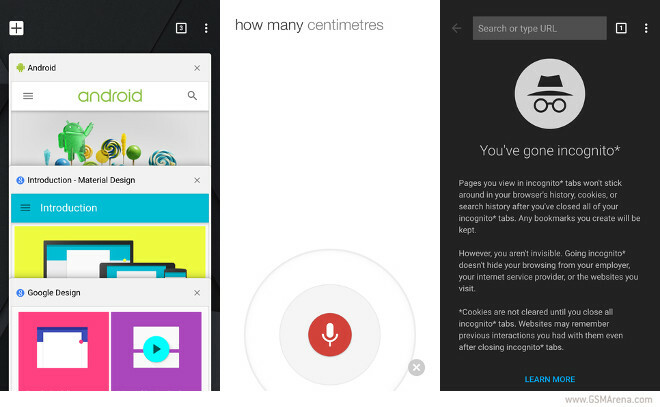 Quite a long time after the Android version of Chrome got its Material Design makeover, it’s now finally time for the iOS iteration to get the same treatment. Google has published a new version of Chrome in the iTunes App Store today, and the main new feature it comes with is Material Design. Panasonic has made the latest member of its GF line of cameras official today. 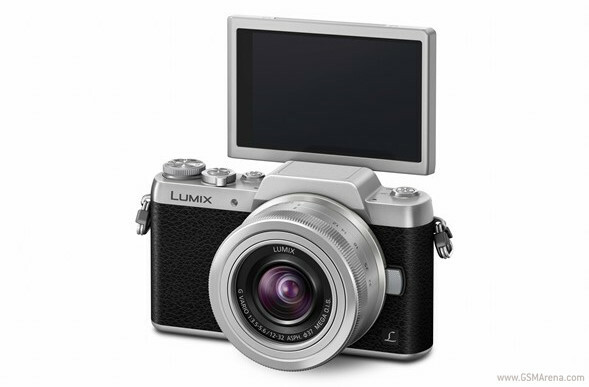 It’s the Lumix DMC-GF7, and it comes with a few selfie-oriented features that should make it quite interesting for the selfie-obsessed who want to use something better than a smartphone for those shots. HP today wasn’t content with just announcing a few new Android tablets – instead, the company also took the wraps off a couple of Windows-based slates, and a convertible tablet / laptop hybrid for good measure. The tablets are even supposed to become available before the end of the day. 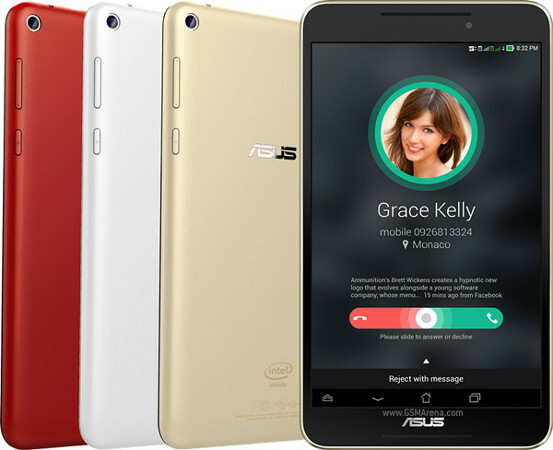 Today Asus launched a new tablet in the Indian market. 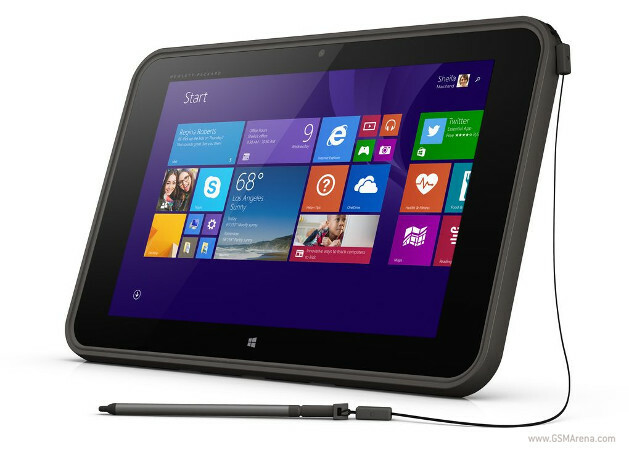 It’s the Fonepad 8, model number FE380CG, which was originally unveiled last June. Not only has it been introduced in the subcontinent, but it’s already available to buy. 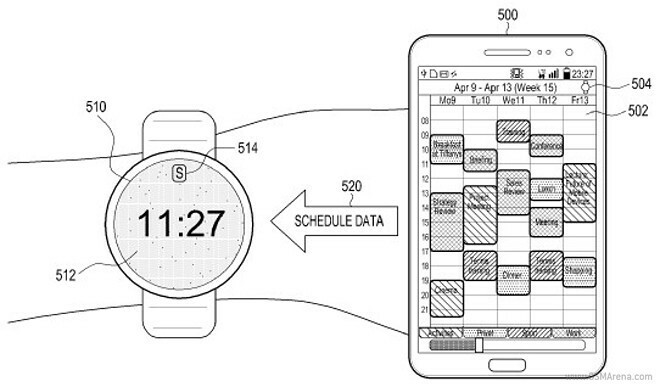 Just last week we found out that Samsung seems to be hard at work on a round smartwatch. This will be called Orbis when it’s released, and today an interesting new detail about it has surfaced. 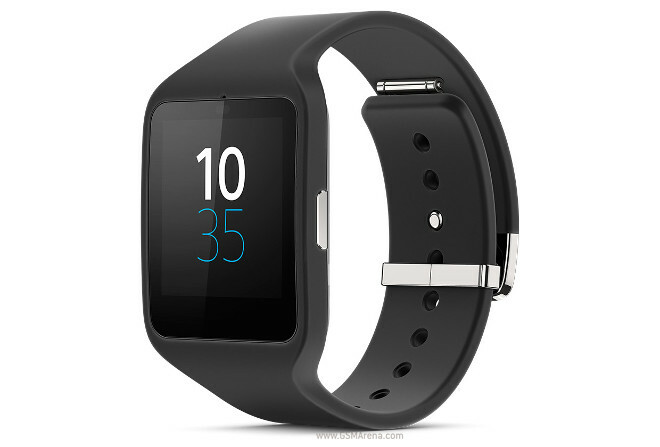 Months after it announced that its new wearables would eventually be headed to India, Sony has today finally decided to unveil the recommended retail prices for the SmartWatch 3 and SmartBand Talk in the subcontinent. 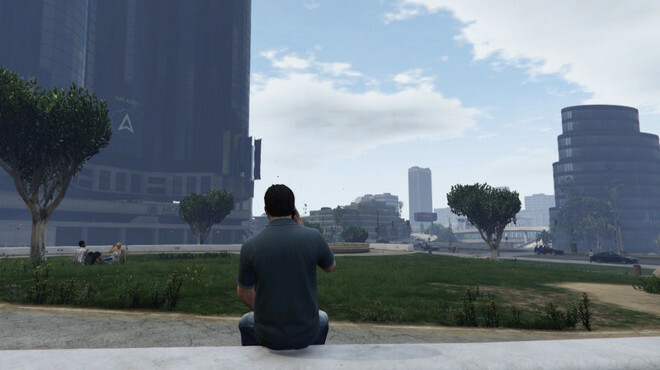 Rockstar Games has officially opened pre-orders for its upcoming Grand Theft Auto V for PC title. This is due to be released on March 24. The Motorola Nexus 6 has so far been quite hard to purchase, especially if you were after an unlocked unit. Stock in the Play Store comes and goes extremely fast, for example. Now though, you can order the 32GB white version of the Nexus 6, and save some money in the process. 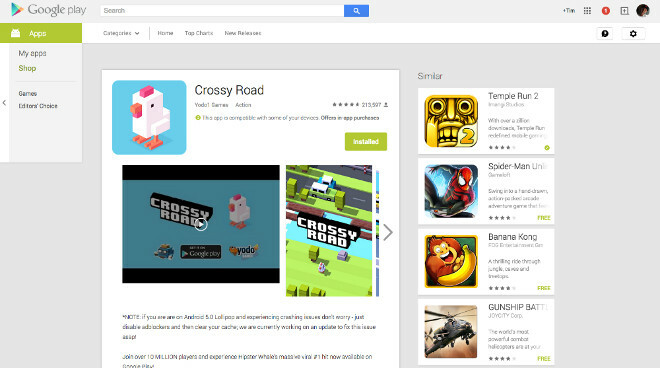 Google’s updated a lot of Android apps recently, but now it’s apparently the turn of its Web-based Play Store. 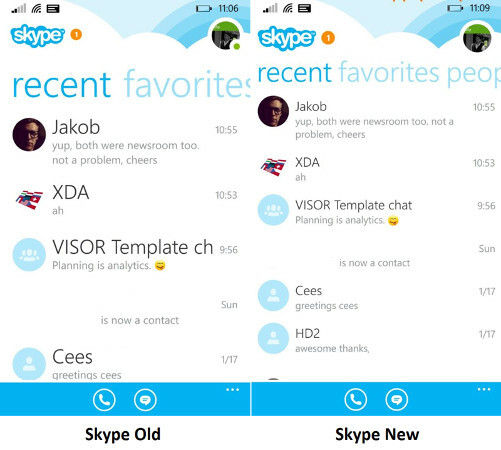 This is in the process of receiving a slight redesign. The rollout seems to be gradual, but more and more people are reporting seeing the new Play Store on the Web. 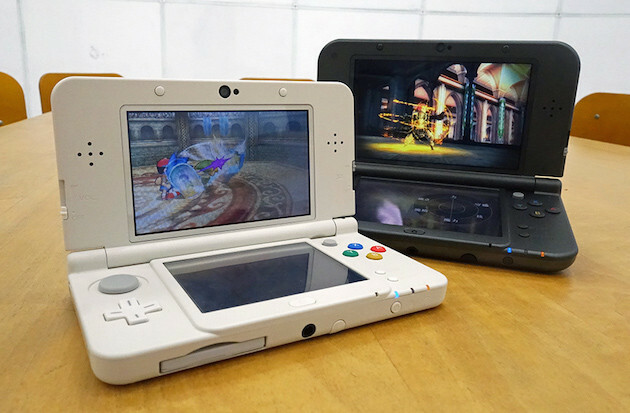 Last year, Nintendo launched the new 3DS and 3DS XL, but they haven’t been available outside of Japan up until now. Thankfully though, that’s about to change. Facebook may be ubiquitous in people’s personal lives, but not that much when it comes to intra-office communications. 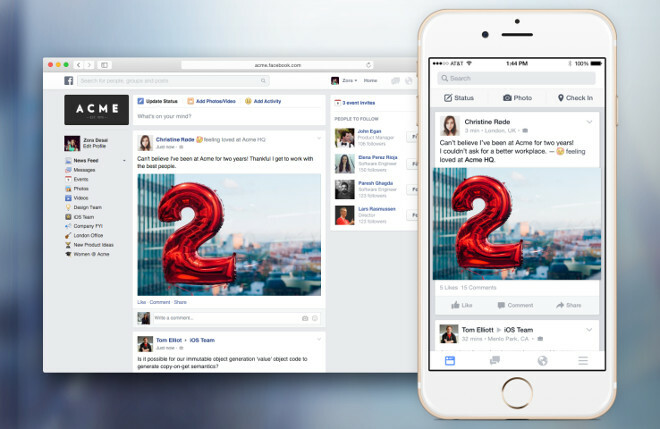 The company obviously wants to change that, so it’s launching Facebook At Work.